You can also email Jennifer at jbakernyc at yahoo dot com for events. 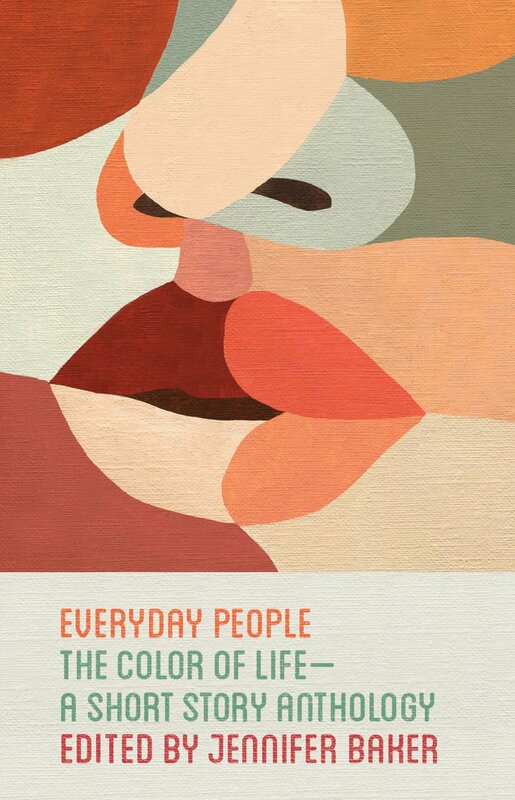 In the tradition of Best American Short Stories and Langston Hughes’s classic The Best Short Stories by Black People comes Everyday People: The Color of Life, a dazzling collection of contemporary short fiction. This gorgeously wrought anthology represents a wide range of styles, themes, and perspectives on a variety of topics. The carefully selected stories depict moments that linger—moments of doubt, crossroads to be chosen, relationships, epiphanies, moments of loss and moments of discovery. A celebration of writing and expression, Everyday People brings to light the rich tapestry that binds us all. An eclectic mix of award-winning and critically lauded writers, the contributors include: Mia Alvar, Carleigh Baker, Nana Brew-Hammond, Glendaliz Camacho, Alexander Chee, Mitchell S. Jackson, Yiyun Li, Allison Mills, Courttia Newland, Dennis Norris II, Jason Reynolds, Nelly Rosario, Hasanthika Sirisena, and Brandon Taylor.